An ancient kingdom is in turmoil. A man of honor and integrity tried to stand his ground against a wicked King, and for his sins was publicly and horrifically executed. Soon after, the King himself perishes, and what follows is a long and convoluted chain of murders, infidelity and struggles for wealth and power that see his successors fall like dominoes, the end of a storied ruling family, and the ancient kingdom brought low and left to the mercy of its enemies. It sounds like Game of Thrones, does it not? 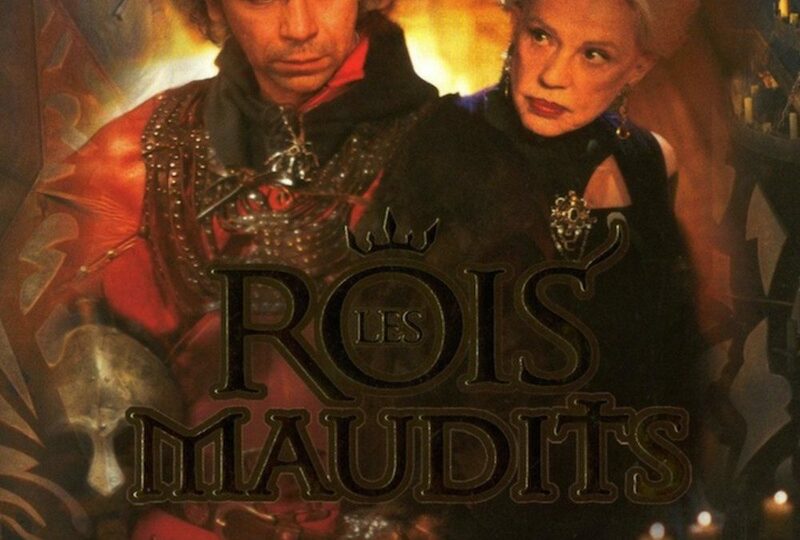 But in fact this is the story of Les Roi Maudits – The Accursed Kings – a series of French historical novels by Maurice Druon, that George RR Martin himself cites as an inspiration for A Song of Ice and Fire. Or so the story goes. 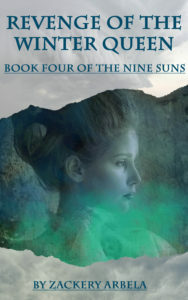 Druon draws upon a wealth of legends and folklore along with history to weave this tale. As the last Grand Master of the Templars burns at the stake, he lays down a curse upon the King, his puppet Pope and his advisers unto the 13th Generation, which will ultimately see the end of the Capetian House that had ruled France for centuries, their replacement by the House of Valois, and beginning of the Hundred Years War between England and France. All kinds of legends have grown up around the Templars over the years, and by my reckoning this is one of the more interesting. A miniseries based on the books was shown in France in 2005, starring by the looks of it almost very prominent French actor at the time (kind of like how Game of Thrones has every British thespian of note at least making an appearance, something that makes a good drinking game, by the way…) Gerard Depardieu as the doomed Molay, but also his son (who tragically died a few years later) and daughter play prominent roles (as a King and Queen respectively), not to mention the incomparable Jeanne Moreau as the Countess Mahaut, whose struggle with her cousil Robert over the lands they both claim drives so much of the narrative. Have a look at the first episode below. History truly is stranger than fiction.